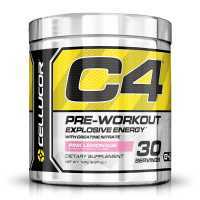 Cellucor C4 Extreme is powdered energy. 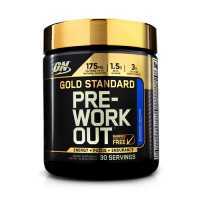 Harnessing unparalleled NO3 technology and exclusive, premium ingredients such as Creatine Nitrate, C4 Extreme is an advanced pre-workout supplement, possessing the power to ignite your mind, muscles, and workout regimen, workout after workout after workout. 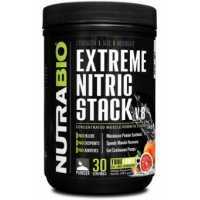 NO3 is Nitrate, an advanced compound that delivers unbelievable muscle pumps and amplifies the effectiveness of every ingredient in C4 Extreme. 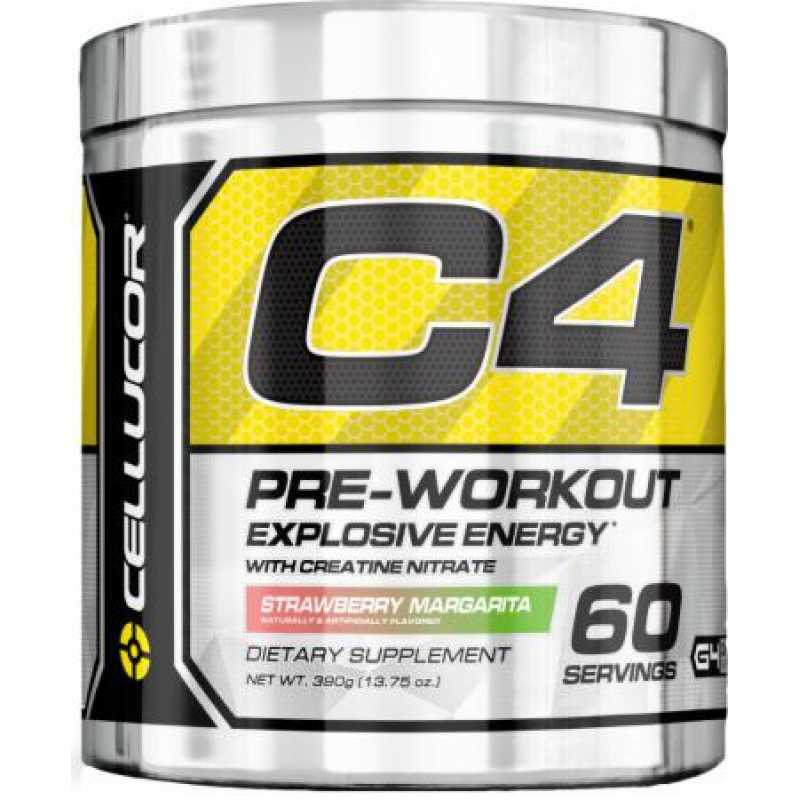 Cellucor is utilizing a new compound where NO3 has been fused to Creatine to create Creatine Nitrate; according to a UCLA study, Creatine Nitrate is 1000x more water soluble than either Creatine Monohydrate or other creatine derivatives. 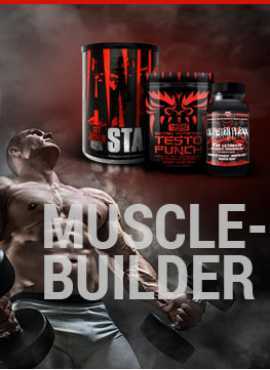 Unmatched water solubility ensures better absorption and absolutely none of the traditional side effects of Creatine supplementation.